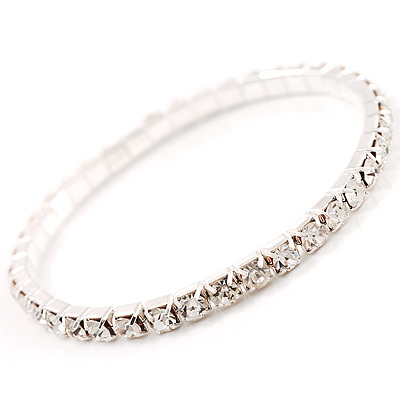 You won't spot many of our silver-plated and CZ tennis bracelets on the court, but this is one style that scores points no matter where it's worn! 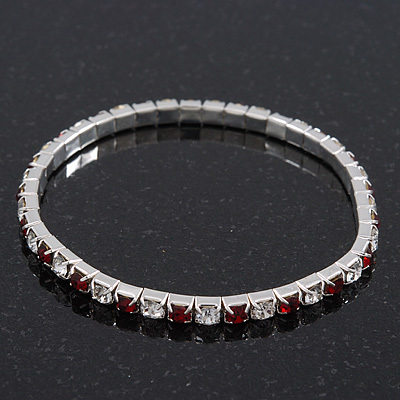 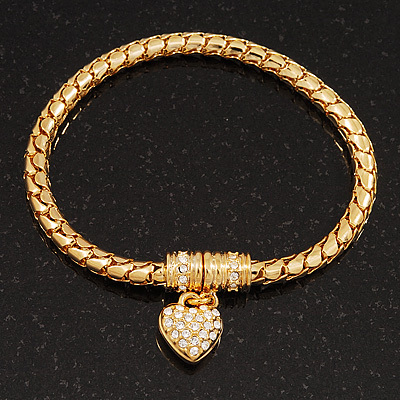 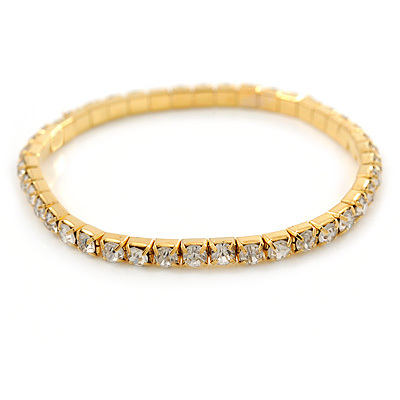 A beauty basic, the tennis bracelet features a simple row of sparkling gems that loop around your wrist. 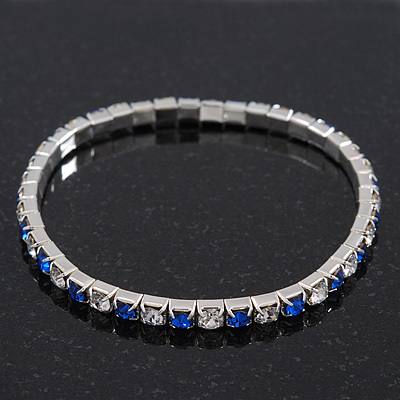 Our cz bracelets are made from cubic zirconia and Swarorvski crystal instead of real diamonds, but the brilliant sparkle is still 100% there. 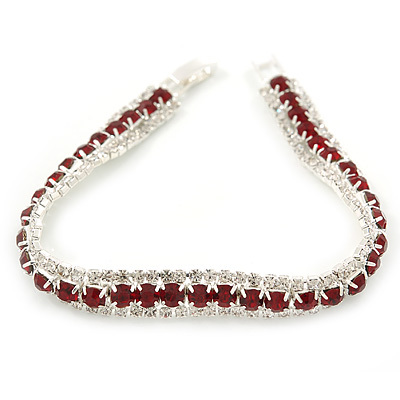 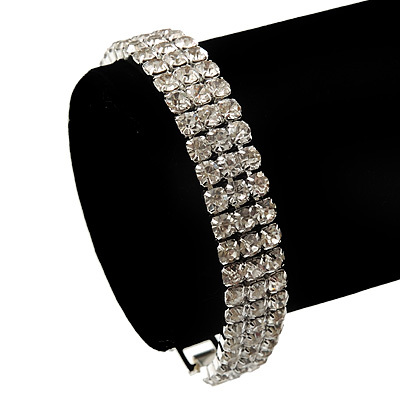 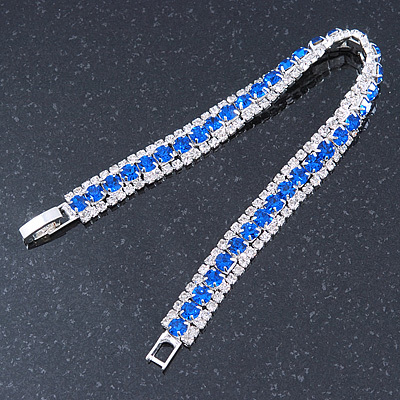 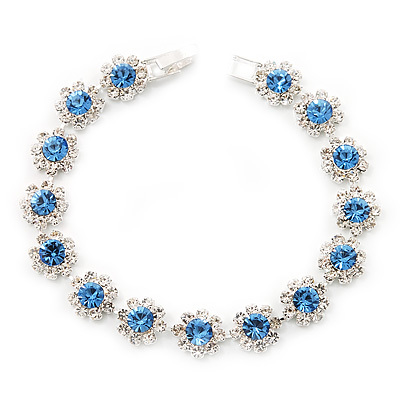 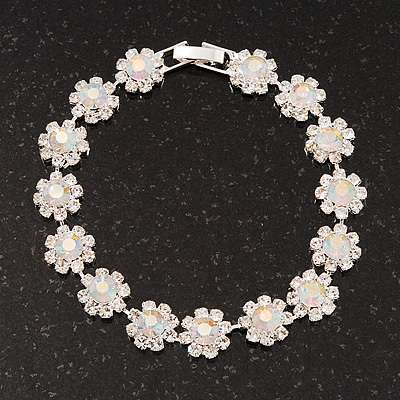 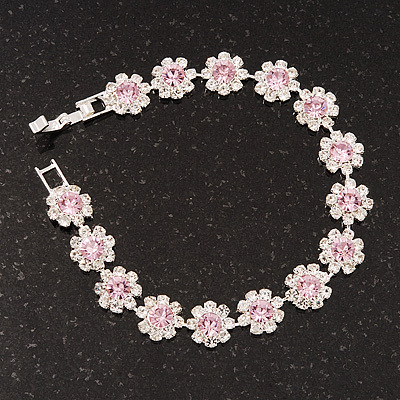 At work or at play, our silver CZ and Swarovski crystal tennis bracelets will make you sparkle. 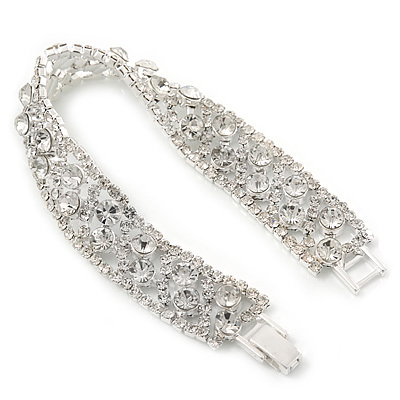 A celebrity style favourite!